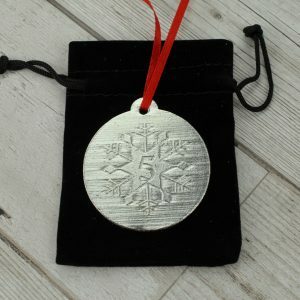 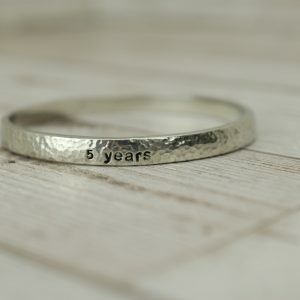 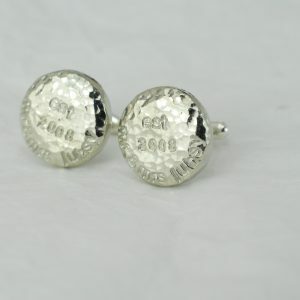 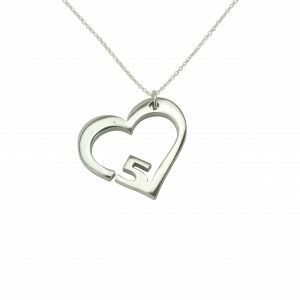 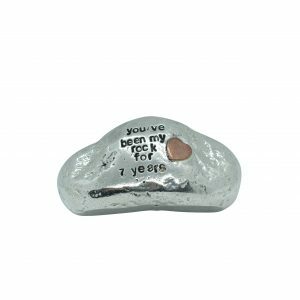 Celebrate your fifth anniversary with a gift that marks the love for each other for the past 5 years. 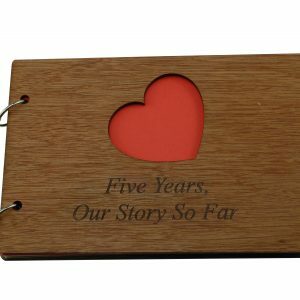 Your wood anniversary marks the 5th year into your marriage. 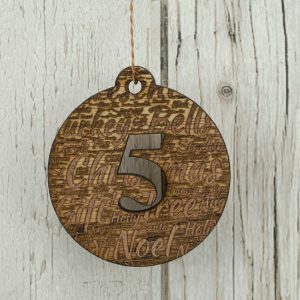 The tradition behind the gifts are that as your marriage grows and gets stronger so does the gift, celebrating your 5th year with a wooden gift is the perfect progression from paper. 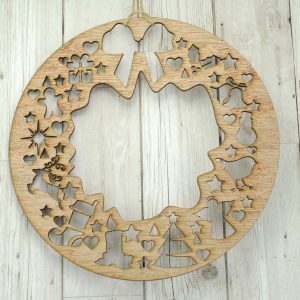 Wood is an organic natural part of the world, its strong and it’s the go to material to build long lasting items. 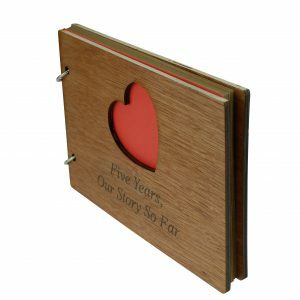 Wood is the perfect gift for your 5th anniversary, it shows how you are still building your life together, putting down a solid base and building to the future. 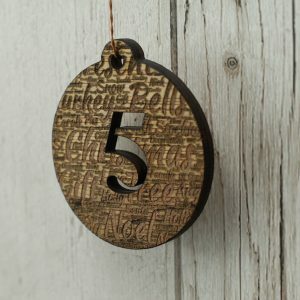 Mark your fifth anniversary with any of our natural beech products. 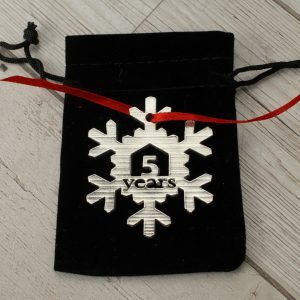 Why not express how happy you have been in your 5 years together with the ‘5 Years of Happiness Beech Block’. 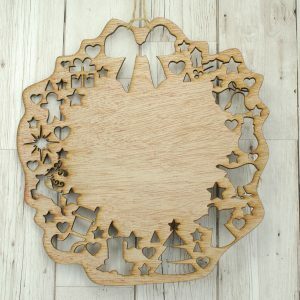 The neutral tones of this design make the ornament a perfect addition to any room, and will compliment other wooden décor. 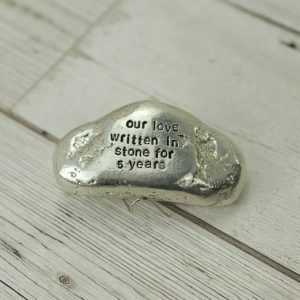 Commemorate every day, week, month and year spent loving your spouse with our wooden collage of phrases ‘5 Years of Loving You Wooden Block’. 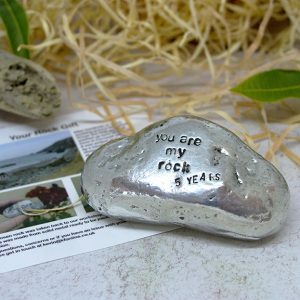 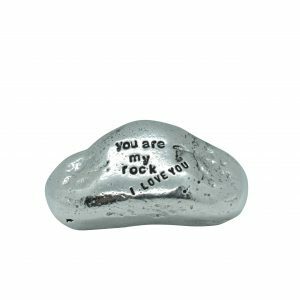 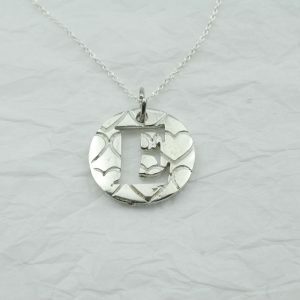 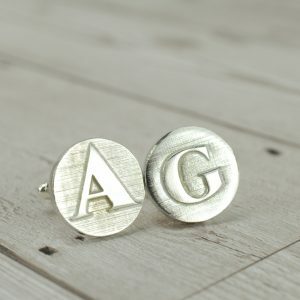 This would go great as a centre piece around framed photos of your years together, or standing alone to stand out. 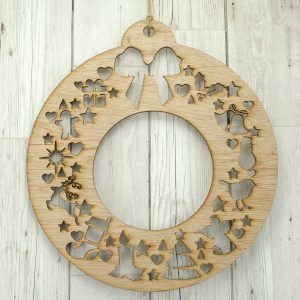 Flick through our unique designs to find the perfect gift for your loved one. 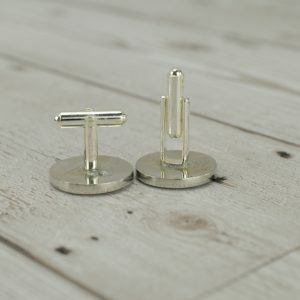 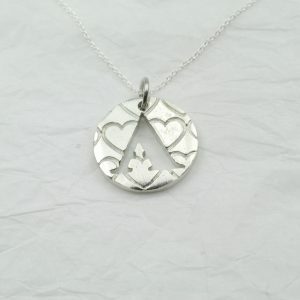 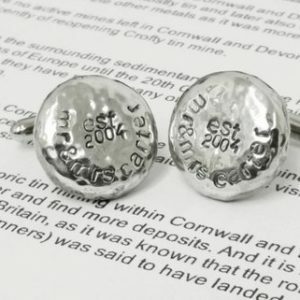 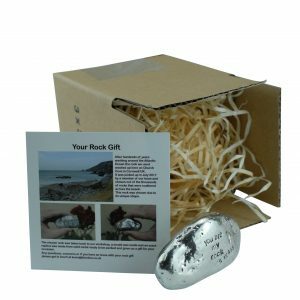 All our products are hand made in Cornwall, UK. 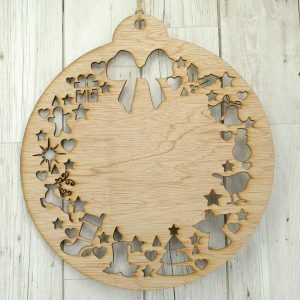 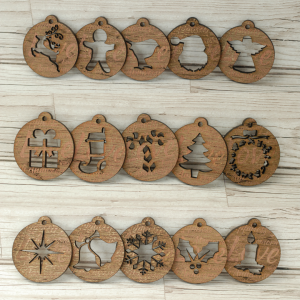 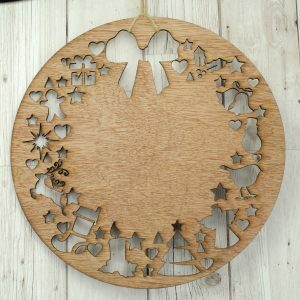 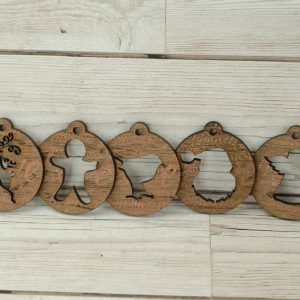 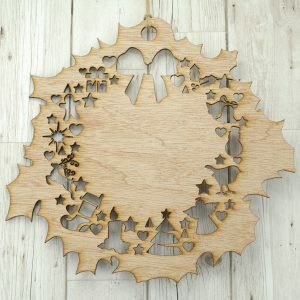 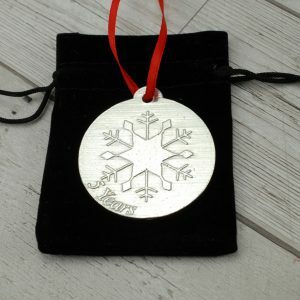 Treat yourself this Christmas with a gorgeous rustic set of Christmas decorations! 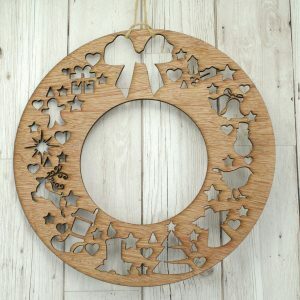 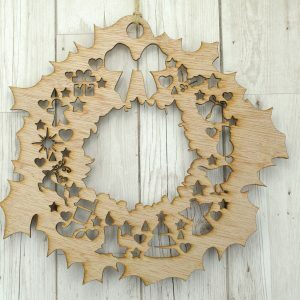 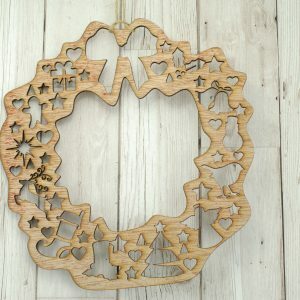 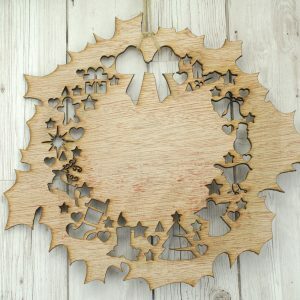 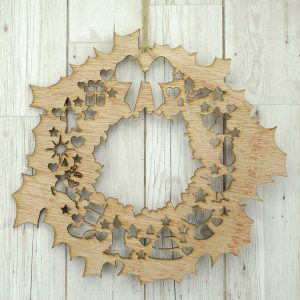 Decorate this Christmas with a natural wooden wreath!